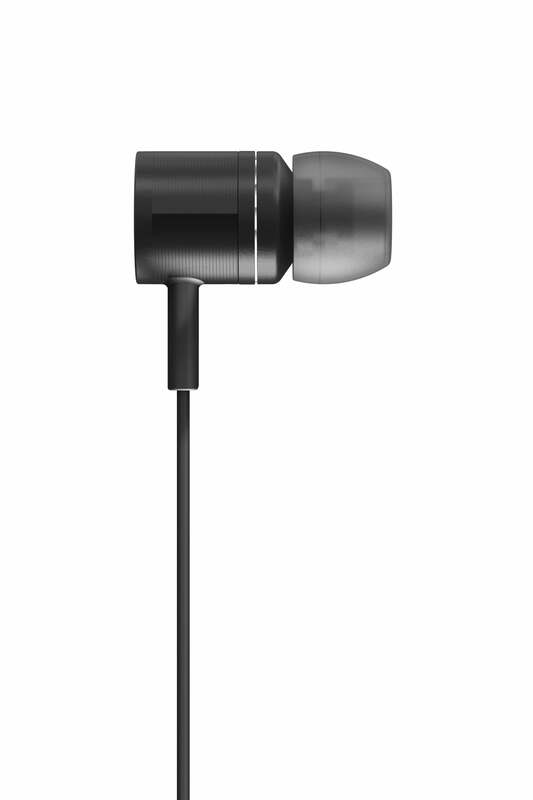 DX 120 iE (€69*) and the DX 160 iE (€99) reproduce a balanced sound without distortion, even at high sound pressure levels. 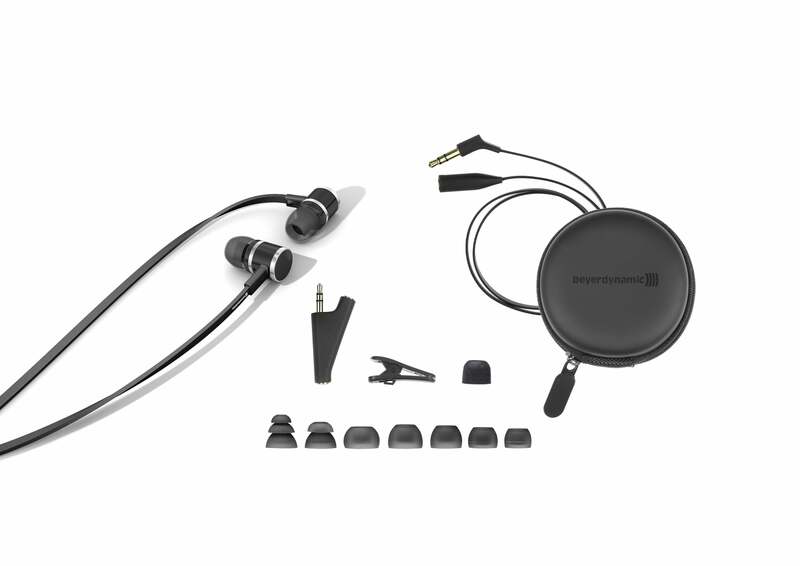 A perfect fit is especially important for in-ear headphones – not least when it comes to deep, accurate bass. 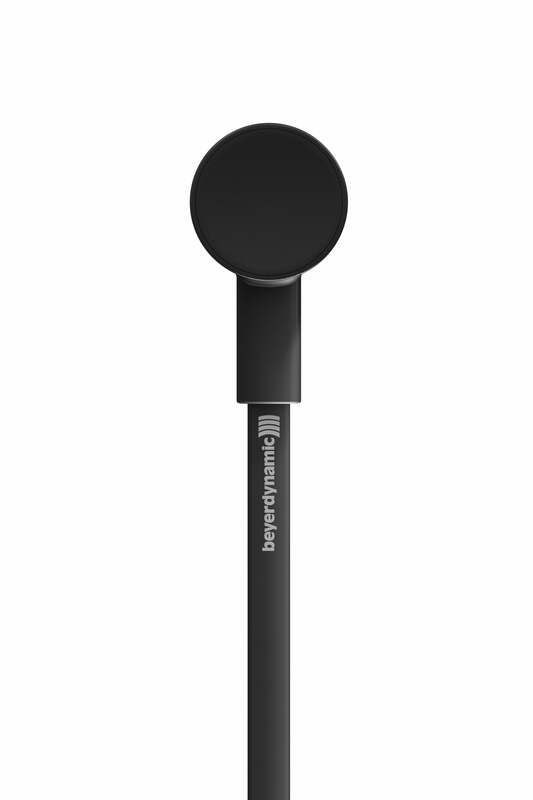 For this reason, both models are supplied with silicone ear tips in five different sizes, ensuring the right attachment for every ear. There are also two pairs of flange pieces with soft plastic ribs to create an extra-secure fit in the ear without excessive pressure. 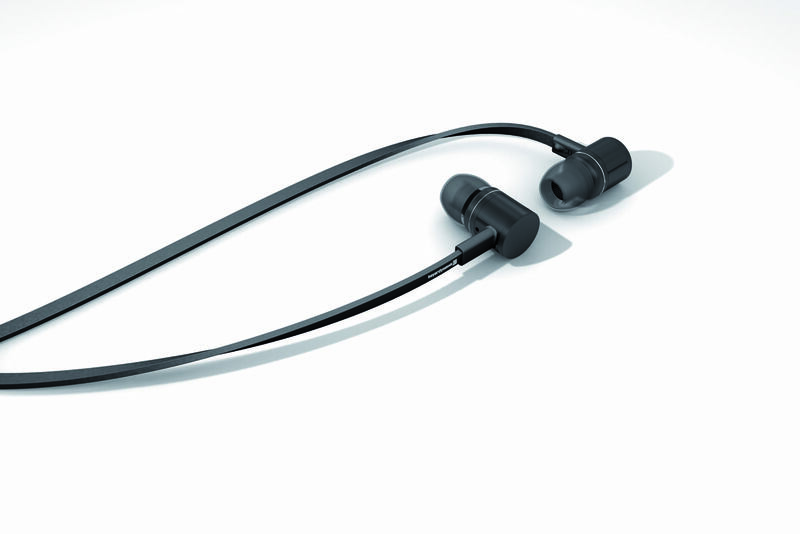 Additionally, the DX 160 iE features a pair of memory foam ear tips from leading manufacturer Comply™. 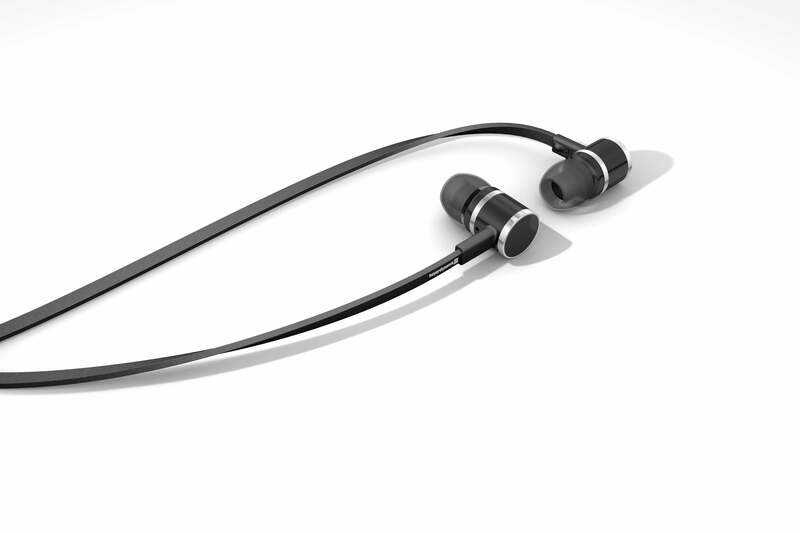 These adapt to the shape of the ear canal during use to form a comfortable, reliable seal against background noise. 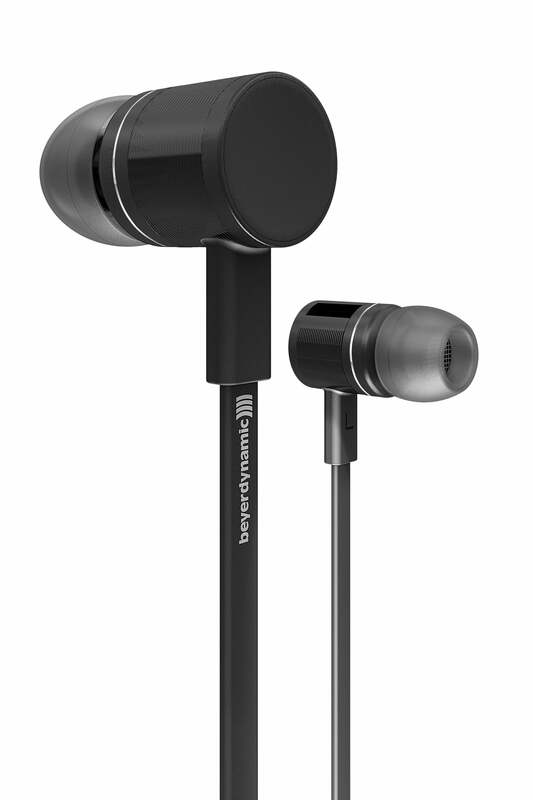 This guarantees optimal conditions for undisturbed music enjoyment of the highest quality. 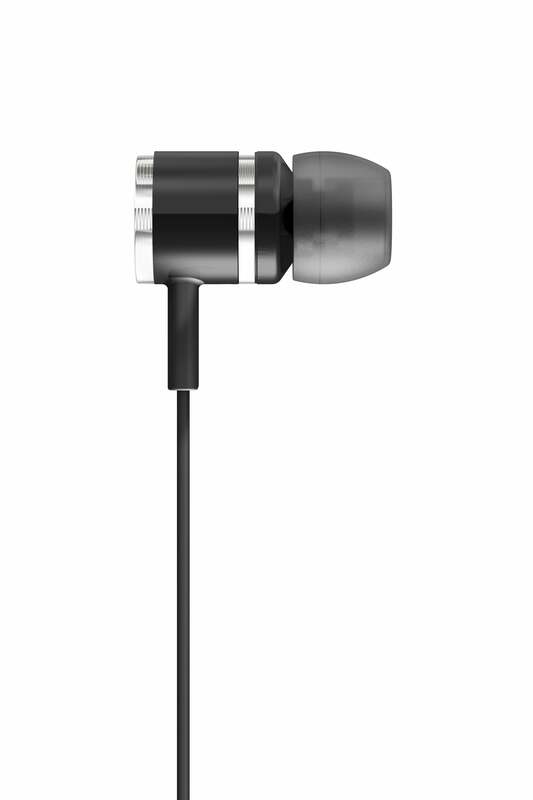 High-quality workmanship and an elegant design emphasize the premium character of both earphone models. 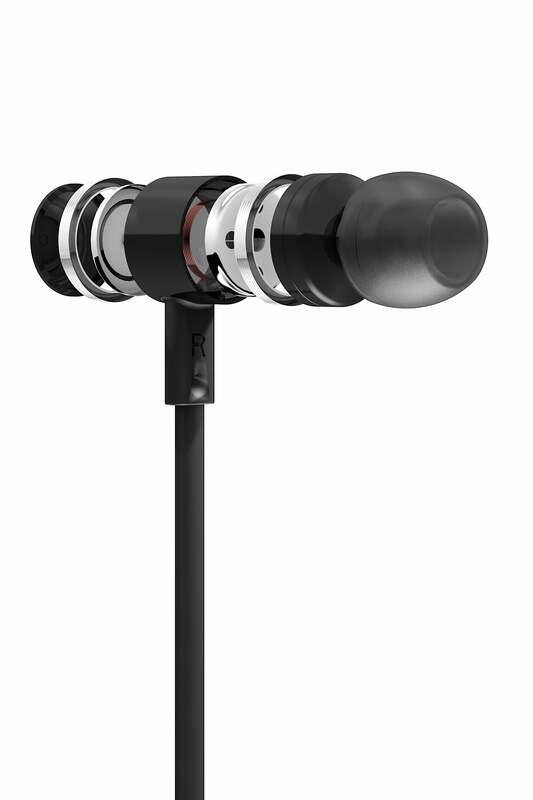 With full metal enclosures made from anodized aluminum, both headphones are sturdy and durable – and there are even reflective matte silver rings for decoration on the big brother DX 160 iE. DX 160 iE rests in a sturdy hard case with a zipper closure. And if anything should go missing, that is not a problem: all components are available from the launch date as replacement parts, from the carrying bag to the ear tips and interchangeable extension cords. This makes both DX models a good investment that will continue to pay off well over the long term. The DX 120 iE and DX 160 iE reveal their ergonomic qualities in daily usage. The flat connection cable is less prone to tangling than conventional wires with a round cross section. Thanks to its slightly stiff design, the cable unfolds almost by itself when the headphones are taken out of a bag or pocket. 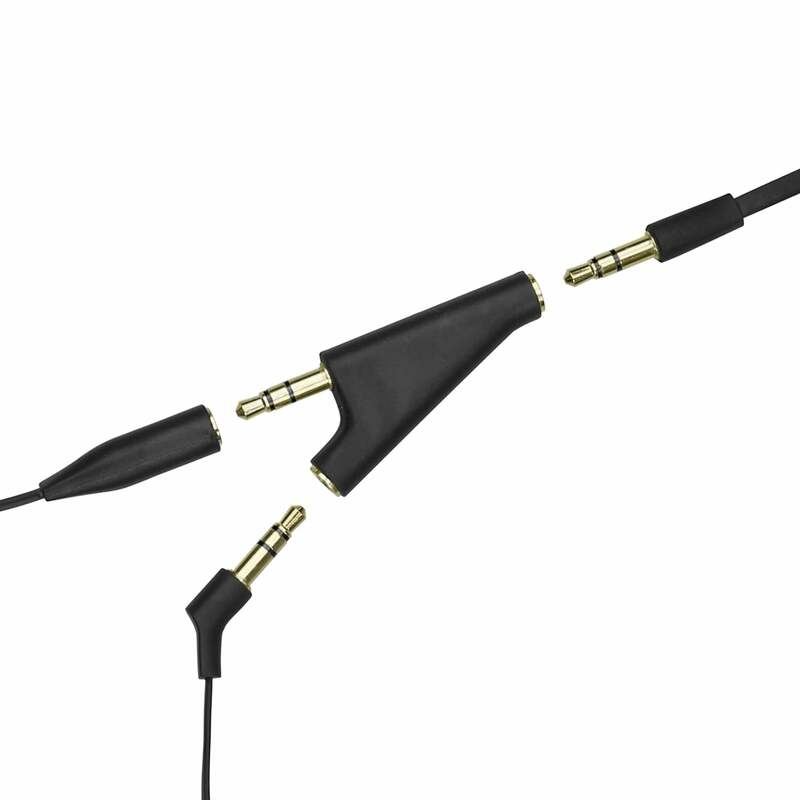 The positioning of a plug-in connector where the two earphone cables join results in a flexible connection length. If the MP3 player is carried in a pocket at chest height, the short headphone cable can simply be plugged directly into the device. The extension cable is used when the player is kept in the pocket of a jacket or pants. Furthermore, the plug at the end of the extension cable is angled at 45 degrees to minimize tension. This increases the service life of plugs as well as sockets on media players and smartphones. Another advantage is the division of the cable into two parts. 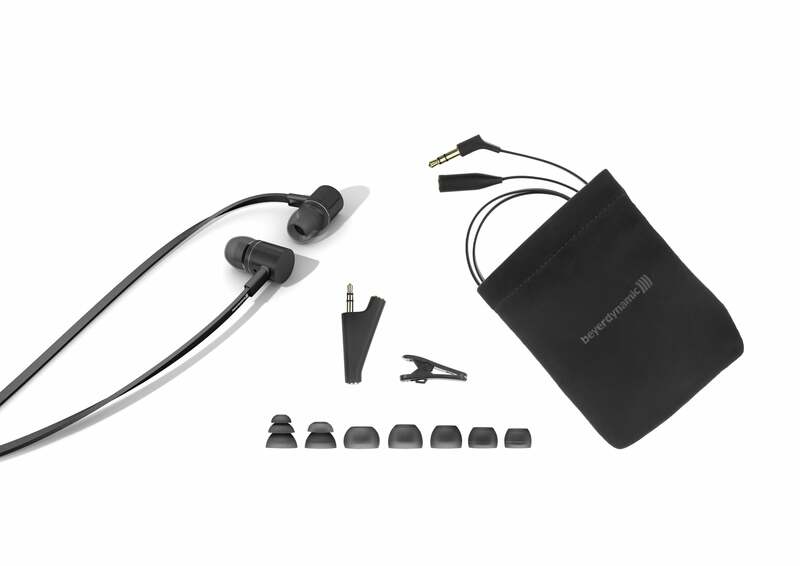 If required, the supplied adapter connector can be fitted between the two halves, providing an additional headphone socket for friends to “hook up” in an instant. 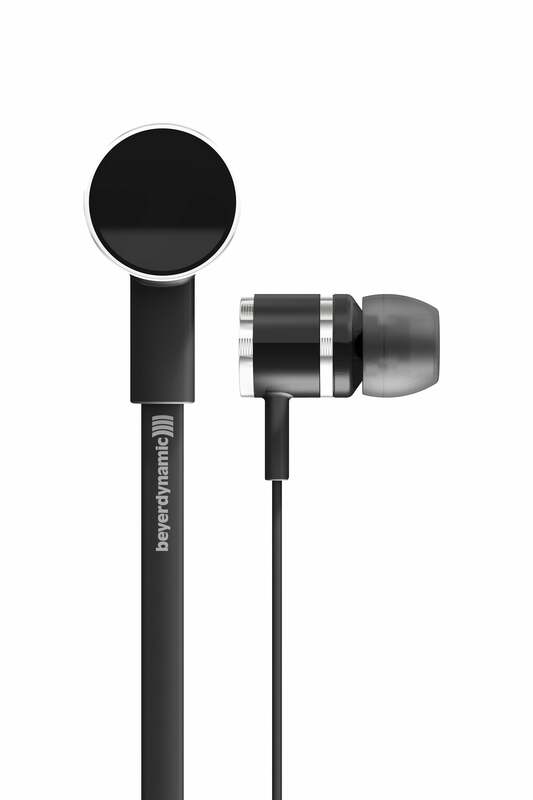 To be among the first to see the headphones, visit the IFA from September 6 to 11, 2013, where beyerdynamic will present the new DX series among other trade show innovations at Stand 205, Hall 1.2. The DX 120 iE and DX 160 iE will be available from retailers and at www.beyerdynamic.com starting in November.